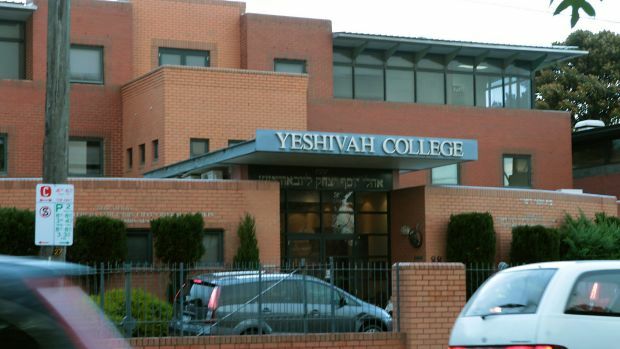 Yeshivah College in Melbourne (photo: John Woudstra). ​Leaders at Yeshivah Melbourne and Yeshiva Bondi have been accused of failing to report child abuse to police and allowingpaedophiles unfettered access to children, in strongly-worded findings of the royal commission. Four survivors of abuse and several rabbis and community leaders, gave evidence about the the scale of child abuse at Yeshivah Centre and the Yeshivah​ College in Melbourne and Yeshiva​ Centre and the Yeshiva College Bondi, in public hearings last year. Former board member of Yeshiva in Sydney, Rabbi Yosef Feldman, last year told the commission he only recently learnt that it was a crime to commit child sexual abuse. In 2011, Rabbi Feldman wrote an email to other rabbis questioning the need to report child molestation to police. The commission said Rabbi Feldman supplied the commission with a false statement of his views to defend his reputation, and accused him of prioritising the "perspective of the perpetrator rather than that of the victim".